For many reasons, Christmas means joy. 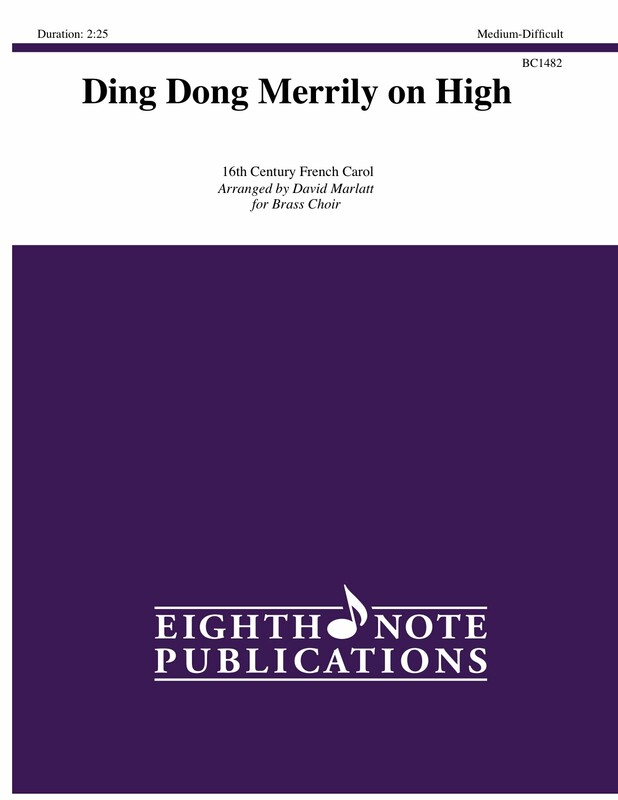 This tune, Ding Dong Merrily on High, is a wonderful musical snapshot of the whole season. In this arrangement, we hear church bells chiming, voices uniting and see people smiling.